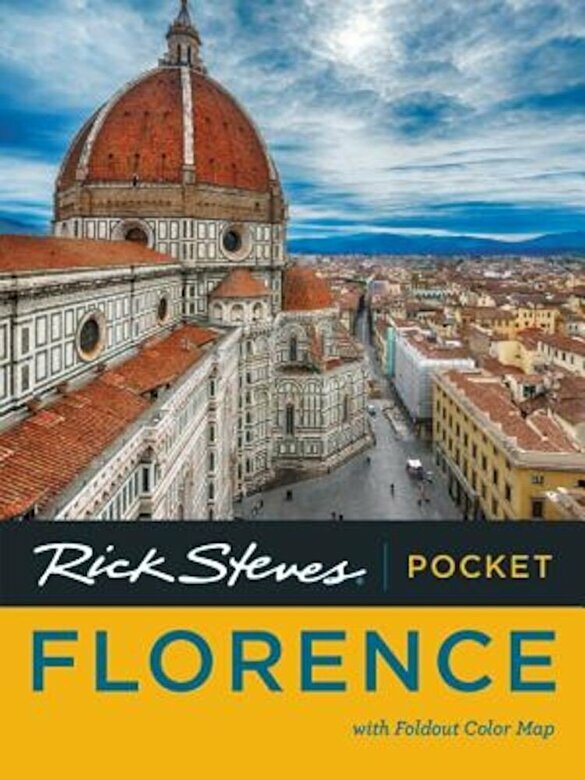 Lightweight yet packed with valuable insight into Florence's history and culture, Rick Steves Pocket Florence truly is a tour guide in your pocket. Spending more time in Italy? Try Rick Steves Italy or Rick Steves Florence & Tuscany.